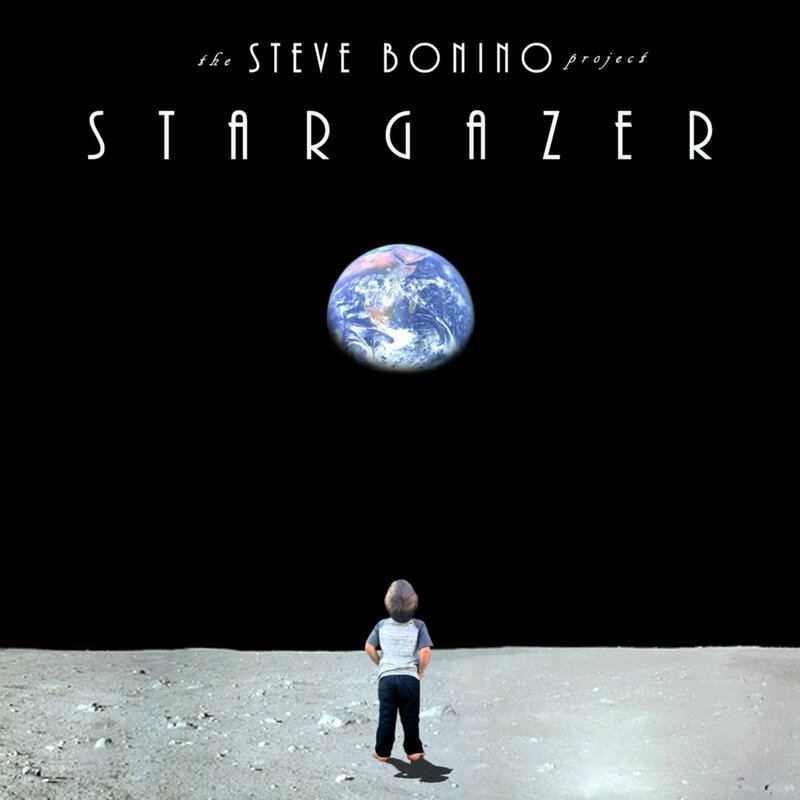 Bomber Goggles Multi-instrumentalist Steve Bonino will be releasing his new album Stargazer under the guise of The Steve Bonino Project, the album will be released worldwide on October 5th 20,18 and be available at ProgSock. Stargazer is the nickname given to the hero of our story born into a dystopian future in which man’s neglect has made Earth no longer habitable. Ever since he was a child he has been enamored with telescopes, growing up to be a leading scientist working for the Hubble Telescope Project. The Earth has reached the point of no return and our leading minds built the starship Phoenix whose mission is to carry a select group of people to our nearest habitable planet, Proxima b in the Alpha Centauri system. Stargazer is chosen for his astrological and scientific expertise. Leaving seven billion souls behind, The Phoenix takes off on the most perilous and hopeful voyage in mankind’s history. 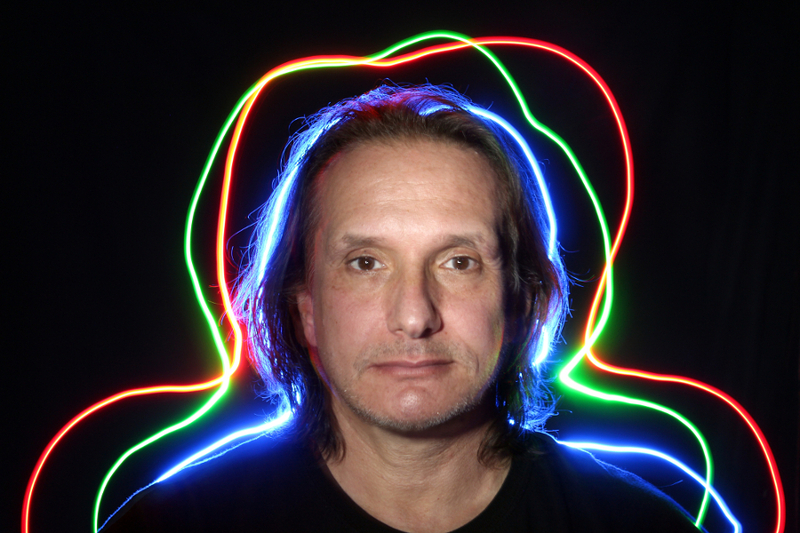 Steve has launched a new Bandcamp Superstore called “The Steve Bonino Projects”; here you will be able to find his many projects past, present and upcoming including releases he is involved with such as the critically acclaimed Bomber Goggles, Zabocus, Children of The Moon, Peter Matuchniak, and previous solo releases.